»News»Sponsors and Raffle Donations needed for Carnival 嘉年華會需要贊助和抽獎捐款(May 21, 2017 / 2017年5月21日)! 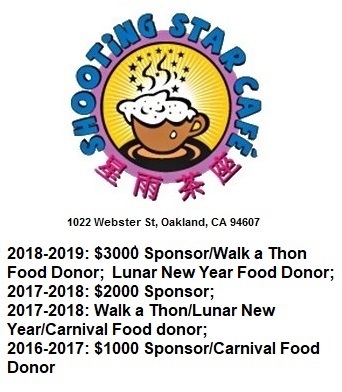 Sponsors and Raffle Donations needed for Carnival 嘉年華會需要贊助和抽獎捐款(May 21, 2017 / 2017年5月21日)! Sponsorship packet available here 商業贊助計劃 !